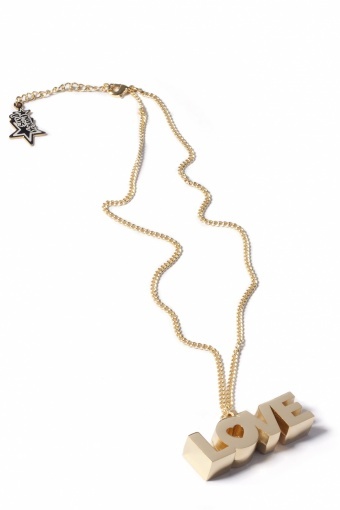 Lenght necklace: adjustable up to 51 cm. 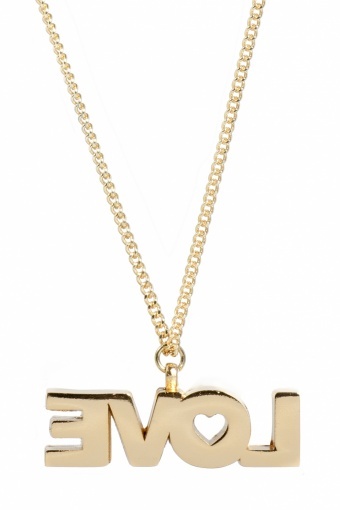 Handmade Chunky Metal LOVE Necklace - Gold by PUNKY PINS. 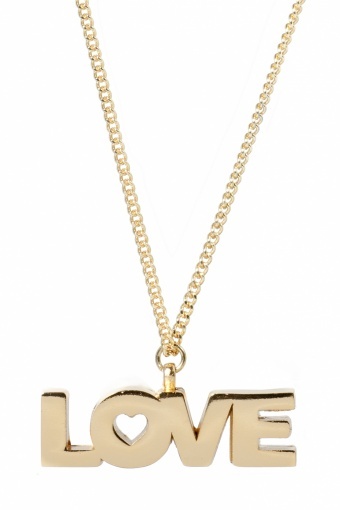 Chunky LOVE hanger in gold plated metal on chain necklace with lobster closure (nickel tested). Also available in silver.